Barn swallows (Hirundo rustica) are found on every continent except Antarctica, breeding in the northern hemisphere and wintering in the southern hemisphere with one notable exception: a small population breeds in Argentina. This behavior was unknown until 1980 when scientists confirmed that northern-born barn swallows had decided to nest during South America’s spring. They’ve even shortened their return migration, traveling only as far as the equator during South America’s winter. Scientists speculate that the birds are breeding in Argentina because we changed the landscape to their liking. 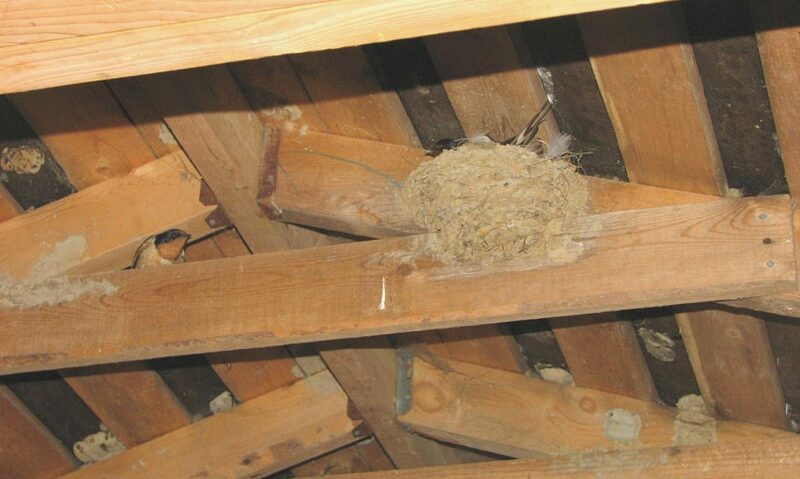 99% of barn swallows prefer to nest on man-made structures including farm buildings, bridges and boathouses. They found what they like near Buenos Aires. Because these swallows have flipped their north-south patterns a Cornell University study reports that this could be the first step toward a new species, similar to terns and skuas that have distinct northern and southern species (example: great skua and south polar skua). 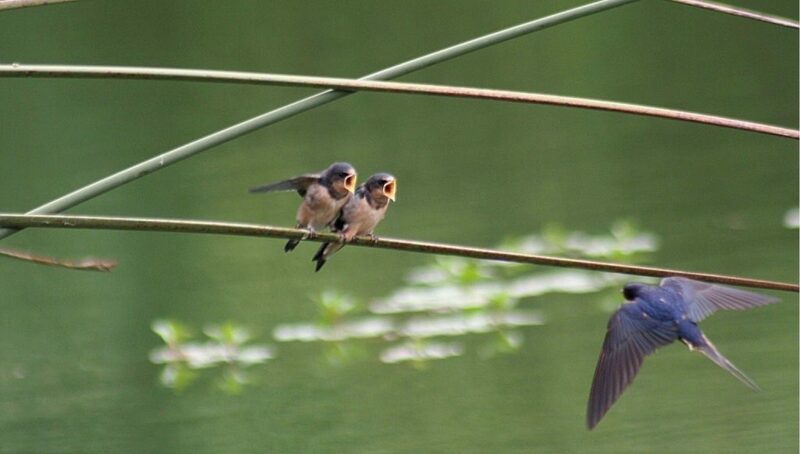 For now, though, the Argentinian barn swallows still recruit northern-born swallows to join them. While we’re cold up here in North America, some barn swallows are starting families in November. 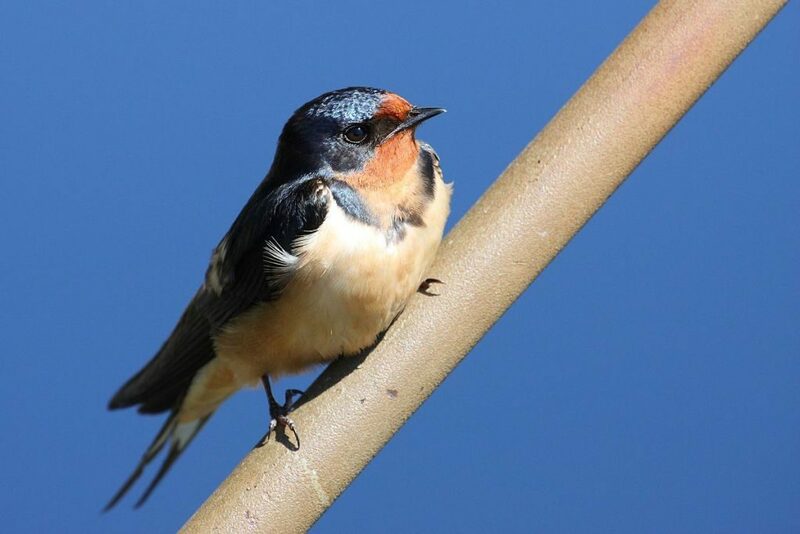 Read more about the Argentinian barn swallows here at Cornell CALS.